Update: November 2018: Base has joined with Zendesk Support. Their new name is Zendesk Sell. Their pricing structure has changed as well. It spans from $19, $49, $99 and $199 per user. I use the words Base CRM in the article below, written in 2017. Tablets have come a long way since Apple introduced the iPad in 2010. 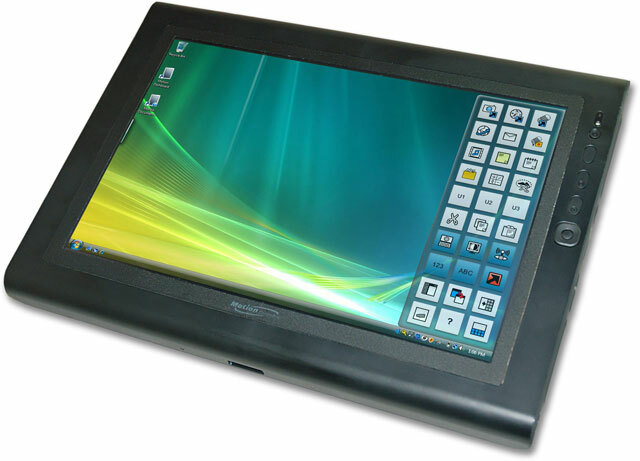 Before then, estimators in the field all had to use a hybrid tablet which were basically a full computer that allowed you to write on the screen with a tablet pen. (example: Motion Computing or Toshibas). Is CompanyCam Good For Painters? Wouldn’t it be nice if you had an app that managed all of your photos of your jobs in one place? It has been a real challenge for painting companies to take pictures of projects, organize them, share them with other members of the team, collaborate and store them. In this post, I want to share a little bit about the features and benefits of a cloud program called CompanyCam and see how this could be a good solution for painting contractors.